The process of moving a WordPress site from one host to another isn’t too easy, but it’s also not diabolically difficult either. It’s important to understand that you’re not only talking about the front-end files with your site, but also the database that stores all the pages, posts, and settings too. Before you do anything, what you should do is backup your web site. We’re not talking about arranging for your web host to perform a backup (that’s a good idea too). You should have been performing your own periodic backups of your website every few days anyway. Taking a backup now ensures that a complete file archive of your complete website is taken as a snapshot of the exact status of your site. The best way to do this is to use a free WordPress plugin that provides backup features. Most will connect to several different kinds of cloud storage account like Box, Google Drive, Microsoft OneDrive, Dropbox, etc. The file archives are not usually huge – a 20-50MB archive in most cases – but you still need to ensure that you have enough storage capacity left on your cloud drive of choice. There are different backup plugins that offer a variety of functionality. Most of the free backup plugin versions also have premium versions with additional features. The features you miss out on with the free version is access to all the various backup options (some cloud services are excluded like OneDrive), perhaps there is a restriction on the size of the backup allowed or the frequency. The most common exclusion is automated backups, but that’s not a problem for you because you only need to back up a couple of times before relocating your hosting and website. While a migration service or one that you do yourself usually works trouble-free, you should consider the importance of your website and how much time has been invested up to this point. The last thing you want is to lose all that setup and configuration time, along with the content and customer information. Such a loss could cripple your online business altogether. This is why we urge people to back up their site themselves onto more than one cloud service and to perform at least two separate backup processes when they do so to ensure they’re 100% covered. To move your hosting across and avoid any downtime, you must first purchase a new hosting account with a different web host. Once this is done, you should add the domain to the Control Panel system (usually cPanel), along with any email accounts, email redirections, and so on. If you need to get a SSL certification or have Let’s Encrypt or CloudFlare to setup a CDN, then do so. It’s advisable, wherever possible, to duplicate the setup that is present on the current site to avoid any initial compatibility issues with the migration. The Duplicator plugin is a free one for WordPress that helps website owners migrate a website either to a different domain or across to another web host. Once set up on your current WordPress installation, you need to access its “Packages” section and hit the “Create New” button on the right-side of the screen to create a package based on your existing installation. This is not unlike running the backups, but it’s an entirely separate process. The file name is selectable. Once chosen, you can get the plugin to run your WordPress installation through a series of checks to verify that it doesn’t have any problems. 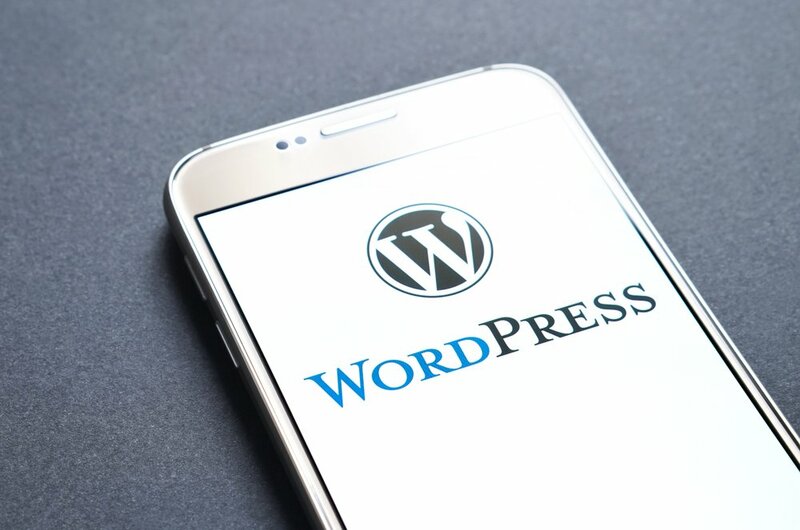 Each major aspect like the WordPress Setup, File system, and Database are all inspected for errors or issues ahead of any migration to avoid problems later. Once the package is verified, there are a few options like creating an installer or a compressed file archive. The file size is also given here. Then it can be downloaded. The move to a new server is performed by using the file created by the Duplicator plugin and uploaded directly to the new web host or new server. It is best to follow the detailed instructions given in the above link to complete the upload process and configure the Hosts file at the new web host correctly to avoid any downtime. Bear in mind that to redirect the traffic, you’ll need to change the name servers on your domain registration to redirect web traffic to the new server location. However, this change should not be made too hastily because you should have the site duplicated on the new hosting arrangement ready first. Migrating a site is trickier when you’re dealing with membership, sales and new logins all as part of the installation. When traffic is gradually moved across from one IP address to the new one, some visitors around the world will be going to either host/site depending on how quickly the collection of name server databases relay the changed IP addresses. There’s the possibility that some new accounts or sales completed on the older site before the traffic moves over completely to the new one. In which case, an audit must be performed to find these extra transactions and transfer the details across as a final action so that they’re not lost entirely.